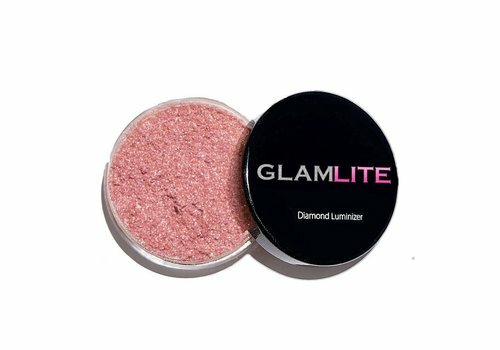 Glamlite was designed and created by Gisselle Hernandez. Gisselle was born in the Dominican republic and grew up in Brooklyn New York. And what is New York famous for? Right Pizza! And let this be the favorite dish of Gisselle. Her passion for pizza has brought her to all major cities in America to find the best pizzeria. In her student days she ate pizza at least 3 times a week because of its affordability and because it is easy and fast. A year ago Gisselle came up with the idea of combining her two biggest passions, pizza and .. Makeup. 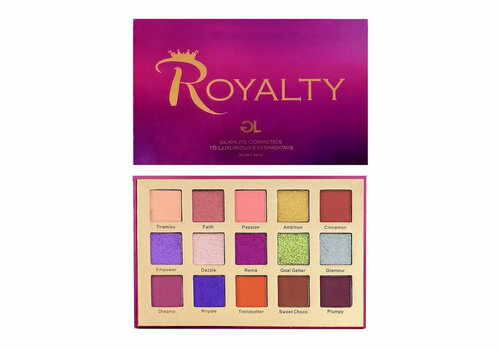 Say hello to the super popular Pizza palette! It's okay to be yourself and embrace the things you love! That is the message that Gisselle wants to convey with the Pizza palette. Gisselle had struggled with her weight her entire life and has always felt left out in an industry that emphasizes perfection. 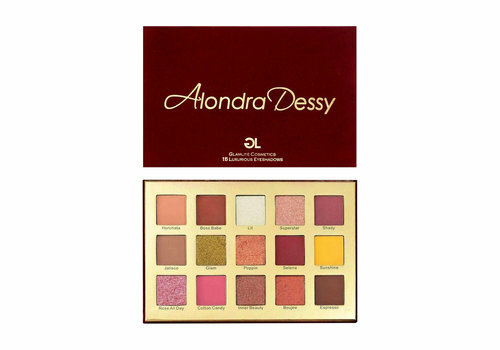 The palette was a way for her to tell everyone that it's okay to be imperfect, do what makes you feel good! 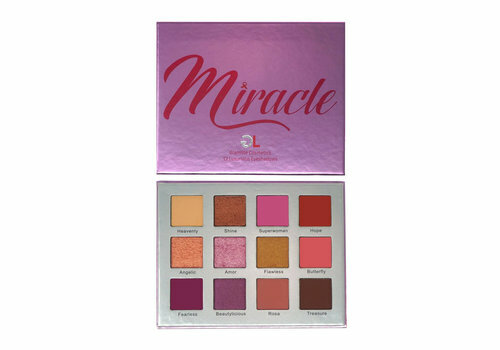 Of course the Pizza palette is not the only product of this beautiful brand. In addition to the highly pigmented and easily blendable eye shadow palettes, you will also find beautiful eyeliner, body luminizers, highlighters and tools in the Glamlite range. 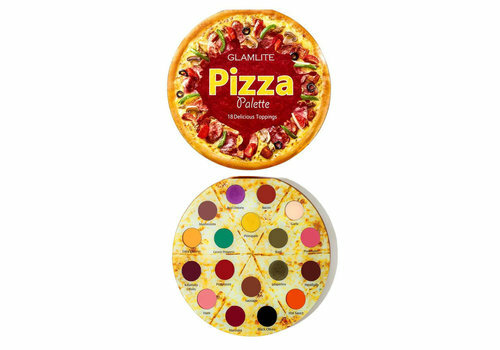 Can't you wait any longer to add the collectible pizza palette to your stash? Or do you want to try one of the shiny loose highlighters? Then don't wait any longer with ordering at Boozyshop! Is your order amount above 30 euros? Then we will send a nice gift with the order. So don't wait any longer and order your Glamlite products here today at Boozyshop!